For one night only, Chicago’s Stacey Smith brings her one-woman improvised musical Harold to Stomping Ground. This show is rated M for Mature/18+. Stomping Ground is BYOB and seating begins 15 minutes prior to the start of the show. Stacey Smith is a loud Long Islander who recently relocated to Chicago by way of Boston. Stacey performs regularly with The Deltones and The Musical Armando at iO as well as at CSz Theater Chicago. She performed for many years in various projects with The Second City such as Life Hacks, The Really Awesome Improv Show, #DateMe and two contracts onboard the Norwegian Breakaway. She is a former instructor in the A-E Program, Youth&Teen Program and The Wellness Program at The Second City and recently created her own program called S.H.E (Sisterhood. Humor. Empowerment) for female identifying students ages 8-18. In addition, she also has taught at iO and The Playground Theater and is the former Head of the Training Center at CSz Theater Chicago. Most recently, Stacey was the Comedy School Manager at ImprovBoston where she also performed regularly with ImprovBoston’s Mainstage Cast and Music Improv Cast. 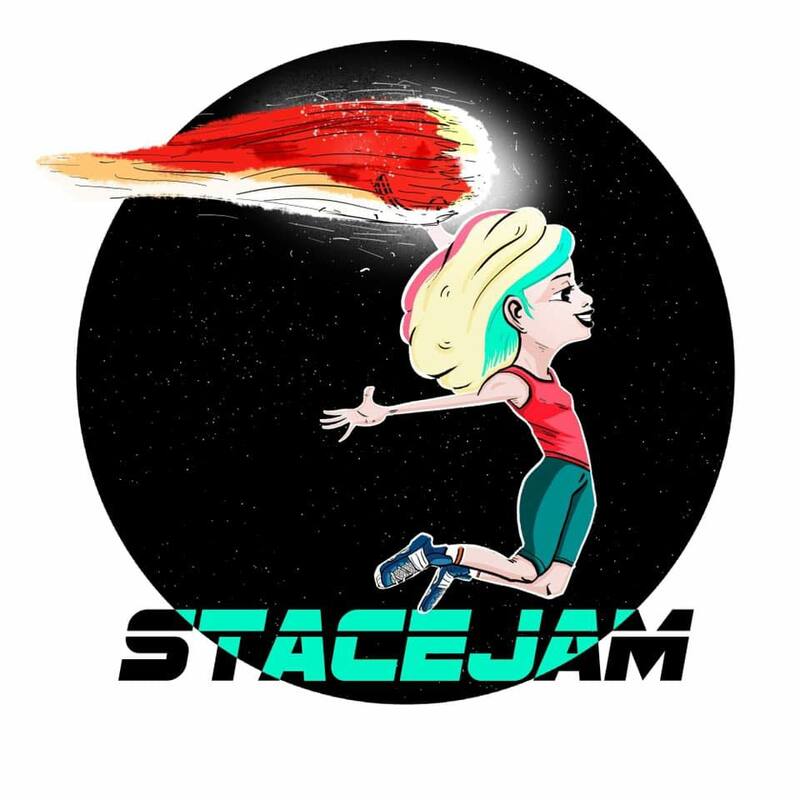 Stacey just finished touring her solo musical improv show STACEJAM and taught musical improv in Bulgaria, Germany, Amsterdam, Greece, Belgium, France, Norway, Italy and Denmark. Stacey is the Creator/Executive Producer of the Chicago Musical Improv Festival.